Have any questions? Comments? Concerns? Just leave your message below! I will get back to you as soon as possible. 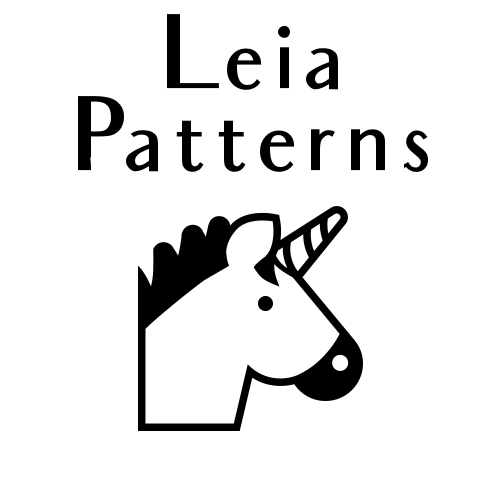 Hi I'm Rachel, the owner of Leia Patterns. Hi! 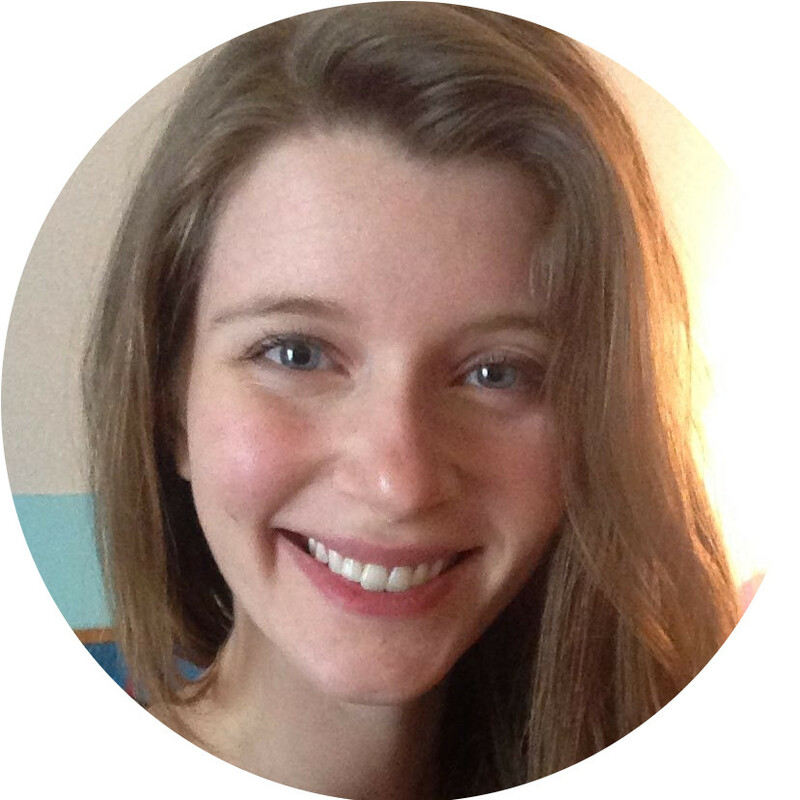 I’m Rachel, the owner of Leia Patterns. Leave your message and I’ll get back to you within 24 hours.